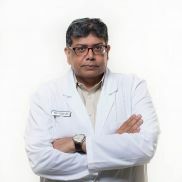 Patient's Satisfaction & Safety are Our Priorities. and elastin production under the skin. We Believe that We can Serve You The Best. Treatments to improve face shape, skin tissue quality and treatments to delay early aging. We have treatments to discover and prevent risks for your future health conditions. We provide different dental treatments to help you smile confidently. One stop anti-aging solution. Beauty is Yours. Youth & Beauty Clinic is where patients go for good service from qualified beauticians. 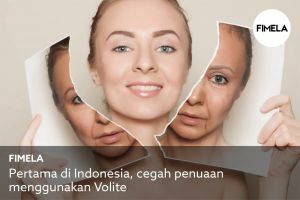 Located in Kemang, South Jakarta, the clinic offers face and body treatments, such as body slimming. 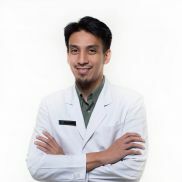 Under the care of dr. Gaby, our founder and proficient doctor, high satisfaction and good result are guaranteed. Follow the latest beauty tips & news! My body wasn’t like this before, but I’ll slim again! 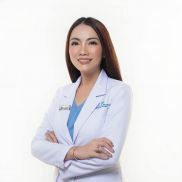 Thanks to the kind-hearted and pretty @dr.gabysyer. Also thanks to @youthbeautyclinic, I really enjoy having treatments here. 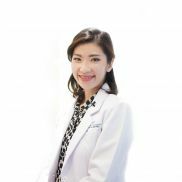 I really like PRP, as you know, @dr.gabysyer is one of my trusted doctors when it comes to matters of the skin. This vampire facial is at the top of my list for its many benefits. This amazing treatment. Love you so much @youthbeautyclinic. Found this in Instagram and apparently I like the doctors and treatments. Always come to the clinic with my husband, all the treatment is for my husband. Looking pretty is also for husband. I did the Fat Freezing, Xwave, IPL, Hollywood Peel Laser, Exilis, and many other treatments. Thank you my team @youthbeautyclinic. My regular clinic which made me feel at home when I had my treatments. I can spend the whole day here because it’s really comfortable, close to my house and the doctors feel like friends. Service is really good. Almost all treatment I’ve tried. Hahahaha. Love @dr.gabysyer @youthbeautyclinic. 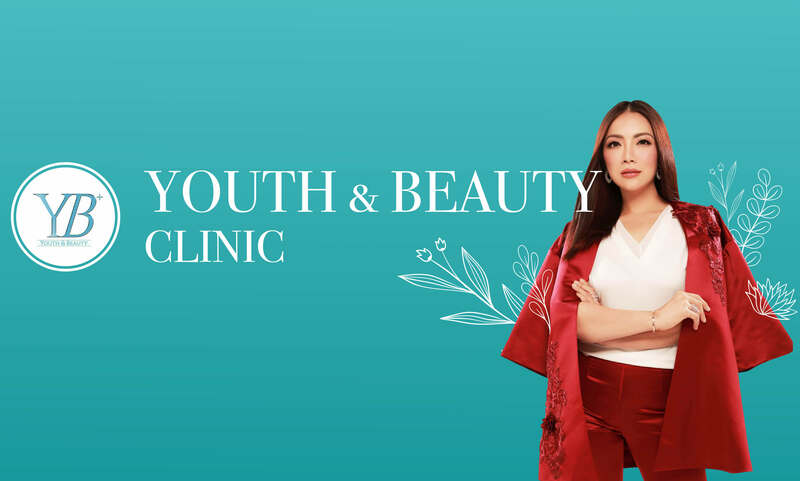 Why keep coming back to @youthbeautyclinic, first and second time, someone is taking me here, but after that I came back on my own because I’ve experienced the magic of @youthbeautyclinic. I tried pro yellow laser, peeling and clear brilliant laser, the results are brilliant that’s why I came back. Really trying to get rid of an old scar. Hopefully I can get my smooth face back in the future. Not all acne treatment is suitable, I tried Pro Yellow Laser, it hurts a little but I’m really happy with the result now. I tried Fat Freezing also, a little hurt as well but beauty is pain, darling hehehe.. I always come to @youthbeautyclinic for treatments. Back to when it’s still in the old location as well. Now, I’m really happy because the new place is comfortable, with experience and nice staffs. 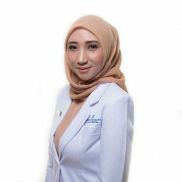 The most important is the doctor knows my skin problem from back then, so @dr.gabysyer always give me the treatment I wanted, the safest ones for my skin. Inspired by @dr.gabysyer who transformed to be younger, looking at her Instagram which has her picture back in 2017 but looking younger now that she’s older. 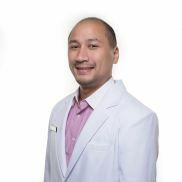 This made me stop by @youthbeautclinic to try the treatment and be as youthful and fresh as dr. Gaby. Thanks to @youthbeautyclinic for the treatment! 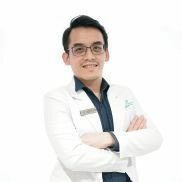 @dr.gabysyer has showed me the importance of skincare and shockingly even men needs it. With all my outdoor activities and sunray exposure, skincare is needed in my daily schedules. Surely will come back soon. 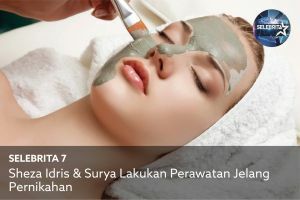 I love the facial treatment! I’m usually lazy when it comes to treatment because it hurts and my face are red after it’s done, but this time NO! I can smile and take pictures right away after treatment! Yeay! Will definitely come back for another treatments! 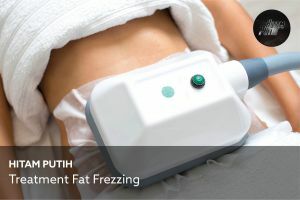 After searching and survey, my choice comes to @youthbeautyclinic to get rid of this fat in my body. From 1 to 10, I give 11! Hahaha because for me FAT FREEZING doesn’t hurt and really okay. You all have to try what I feel right now. Super good! Honest Review! After FAT FREEZING came with a result, I’m sharing now to say that I haven’t feel any difference on my thigh BUT it’s a huge difference for hip! I can feel it when I’m wearing jeans that fat on my hip is almost none. Pro Yellow laser is like being bitten by an ant, but I was honestly surprised by the result. A day after the laser, the black spots on my face are disappearing. I wasn’t keen on doing laser but the result is really good and I like it. So what should I do? Hahaha. Skin treatment for me is a must! Not only for women but men also need to look gorgeous. I love this place and it happens that @youthbeautyclinic belongs to my best friend, @dr.gabysyer. It’s really nice and comfortable and the staffs are really friendly. dr. Gaby always gives us what we need. 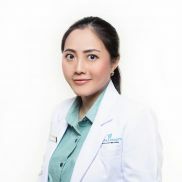 dr. Inneke Jane, Sp. KK, M. Kes. Follow our channel for latest updates! Kemang Square. 1st Floor. Jl Kemang Raya no. 3A, South Jakarta.